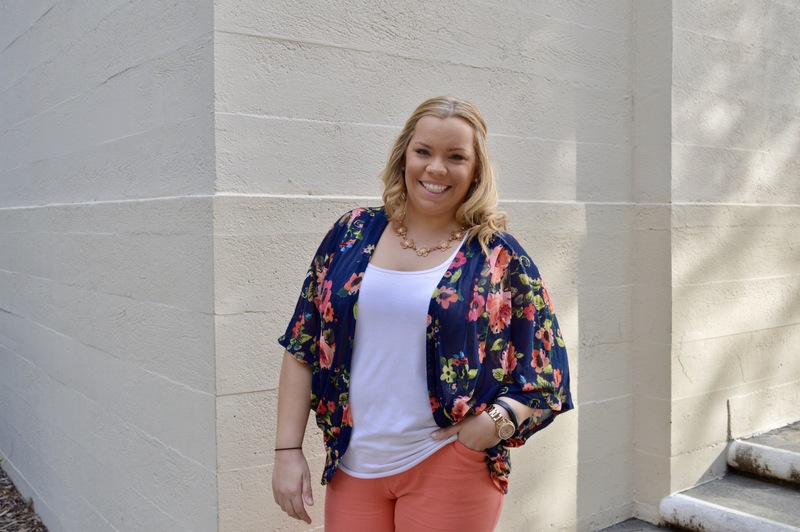 Introducing the.B.Law Style Panel: Amanda! Happy Wednesday all! 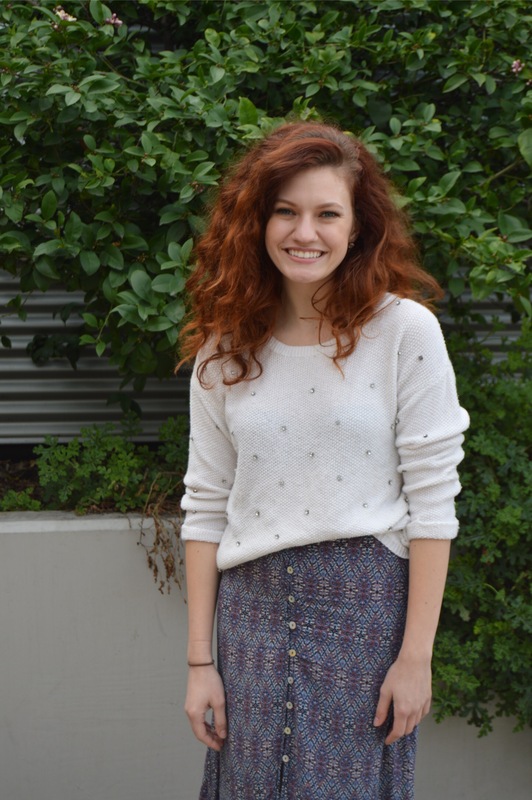 Today I would like to introduce you to the next style panelist Amanda! I have mentioned Amanda numerous times so you may also know her from her blog Glitter it Gold. Amanda and I met during fall sorority recruitment in 2008. We got to know each other in our Sigma Kappa pledge class and have been best friends ever since! It is crazy to think next year will be our ten year frienaversary. Time goes by so fast and we have gone through so much together, like her wedding! Fun fact about us, almost every time we are together someone asks if we are sisters or if we are related. Even back in college I would walk around campus and someone would yell, “hey Amanda!” and I would just laugh and wave back. Here on the.B.Law Amanda will be helping with dressing to impress. She has such poise. Whenever someone in our group has to go somewhere fancy we are asking Amanda for tips. She is also a boss lady and will be helping out with work attire and interview attire and tips. I am so excited to have her here! Keep reading below for her style facts! Where do you get most of your style inspiration: Bloggers on Instagram and Like-to-Know-It. 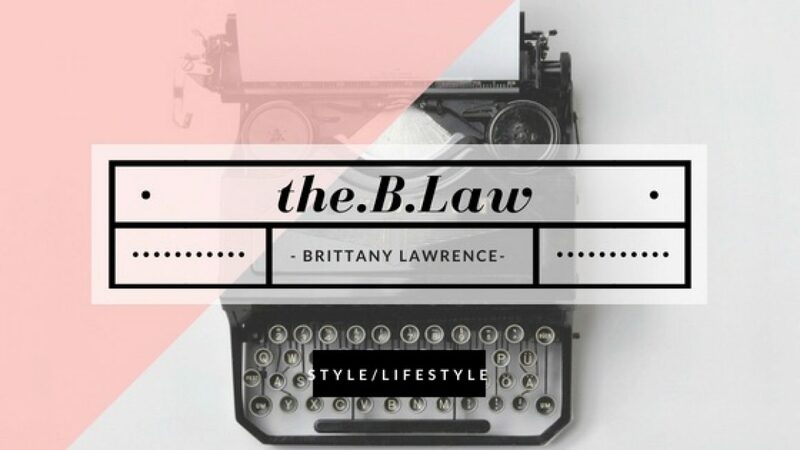 Introducing the.B.Law Style Panel: Nicole! 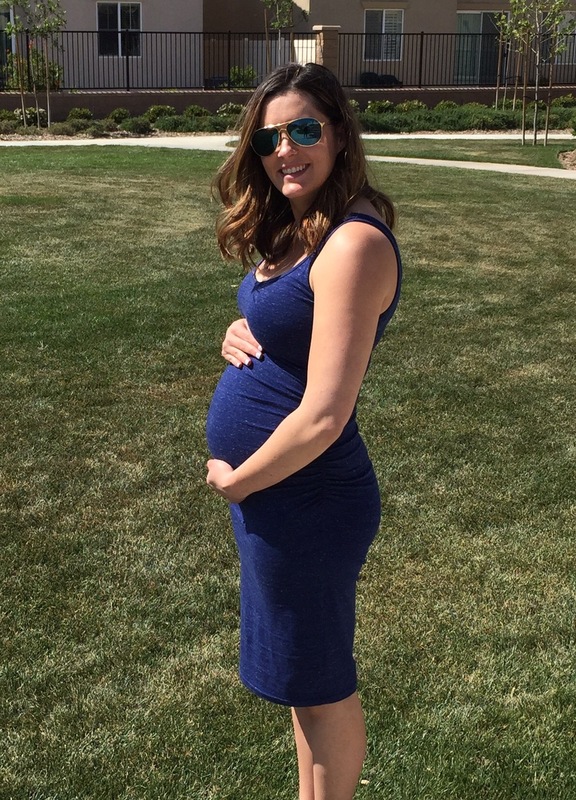 Next up on the.B.Law Style Panel I would like to introduce Nicole! Her job on the panel is unique from the others because she is my beauty expert! Nicole is the best hair and makeup doer I know, and I am not just biased because she is my older sister! She truly does great work, I ALWAYS get compliments on my hair color. What is also so great about her work is that you can tell how passionate she is. It is so easy to see that she loves what she does and wants you to love the outcome of her work. A little background, I have known Nicole my entire life, that is all. HA! Just kidding, she is my big sissy and I love her. We are only a year and a half apart so you can bet we used to fight and bicker like no other, but she is one of my best friends and I would be lost without her. I am so excited for her to be a part of the panel, not just for you readers but for myself! I know only the basics of hair and makeup so I will be learning just as much as you will be! I totally want to get her into doing tutorials and all of that stuff. AWW! Sorry I am just so excited about this. Check her out! 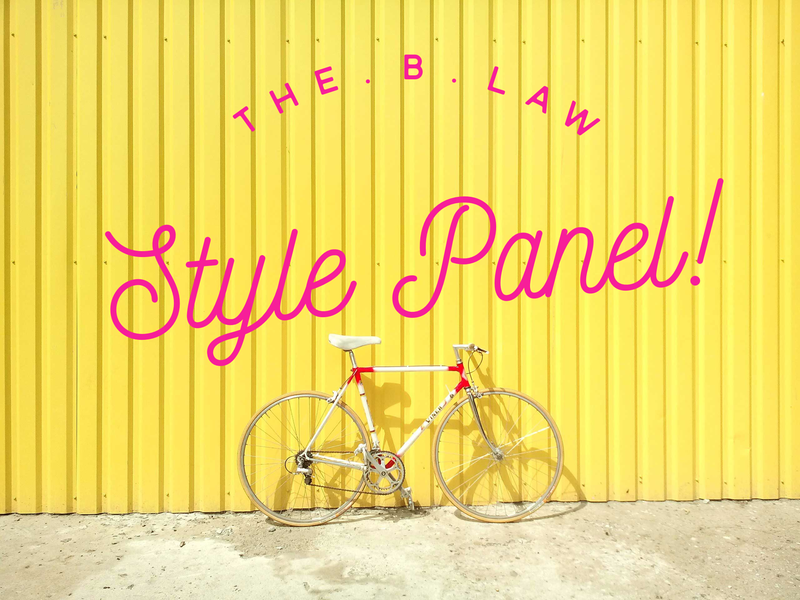 Introducing the.B.Law Style Panel: Tabitha! Second up on the.B.Law Style Panel we have Tabitha! Like Heather, she is also going to talk about general style but with her own twist. I have always called Tabitha my flower child, she has always had that more creative style. She is the reason I started pattern mixing, after much pushback. 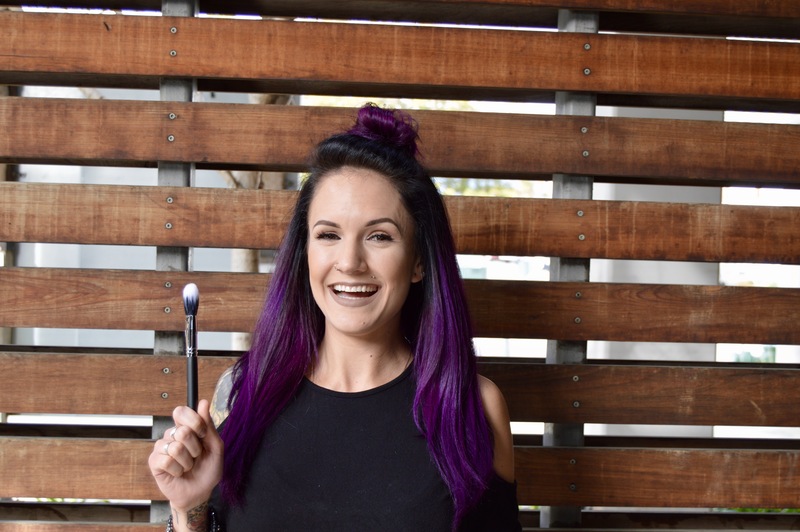 What makes her style so creative is that Tabitha is big on DIY projects and thrifting. I am excited for some of the things she wants to share here. One time, she made a skirt out of a mens’ button up she got at a thrift store. The shirt was a fish print, and our dad had basically the same shirt. I will have to see if she can dig up the picture. Oh so up there I said “our dad”. Yep I have known Tabitha since she entered this world 23 years ago, she is my younger sister! (note: I am working on saying “younger” instead of “little” because she isn’t little anymore. Just like my older sister can’t call me little) Anyways, Tabitha is pretty amazing. Apart from having great style, she is a great writer, like super great as in you should look forward to reading her blog posts. In fact, you should actually check out her blog too because she is just such a good writer!! Find her blog here —> Tab in Transit <— She will be starting grad school this summer for creative writing, and will most likely be a famous author one day. She has even been published in the LA Review! Okay have I bragged too much yet? I am sorry, I am just so proud of her! She may be my younger sister, but I totally look up to her. Be sure to come back because I want you to love her too! Okay check out her fun facts now and I will talk to you Friday with the next Panelist! I am so excited to be introducing my Style Panel next week! A good friend made this suggestion and I was just like, why didn’t I think of that! The whole idea is still new but I have 6 great girls on this panel and the whole idea is that we are here for you. They will provide 6 other personal styles and taste to broaden everyone’s view. I want this to be a collaborative process between us and you readers. Ask questions, give suggestions, talk to us! The style panel girls each have their own personal niche that they will be the “expert” in so to speak, but that doesn’t mean they are limited to that topic. **SPOILER ALERT** one is a beauty expert! Stay tuned, the first lovely lady gets introduced on Monday. I will have bios for them as well as the story of how we became friends. We will have some great style and great advise from these ladies. I am so excited to announce my team!